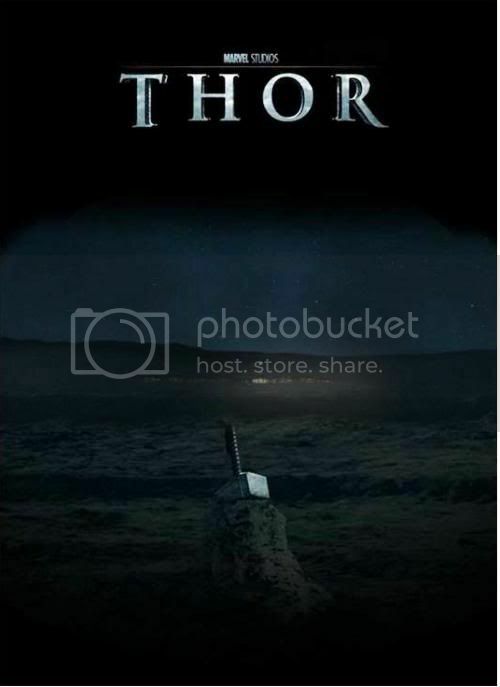 The acting work of Chris Hemsworth, Natalie Portman, Kat Dennings, Stellan Skarsgård and Anthony Hopkins promise to make this one action film to remember. Braveheart meets Hamlet meets Superman? Why not? Geek Out.